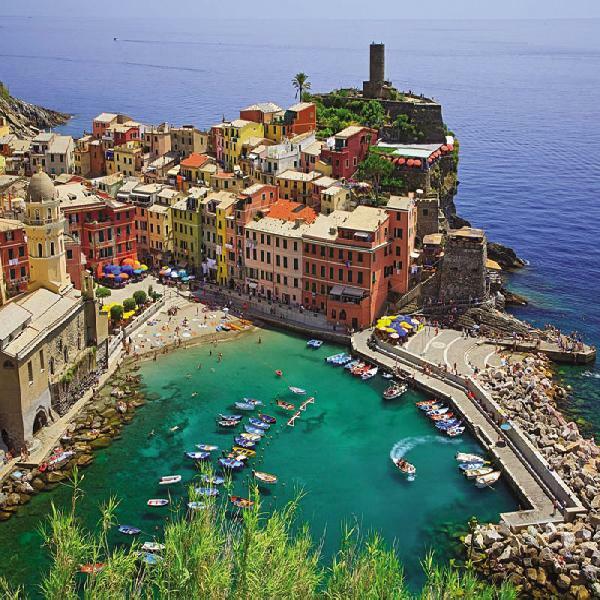 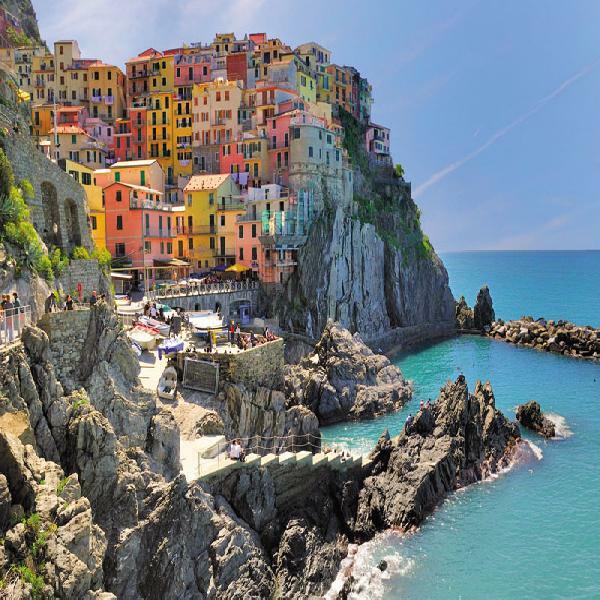 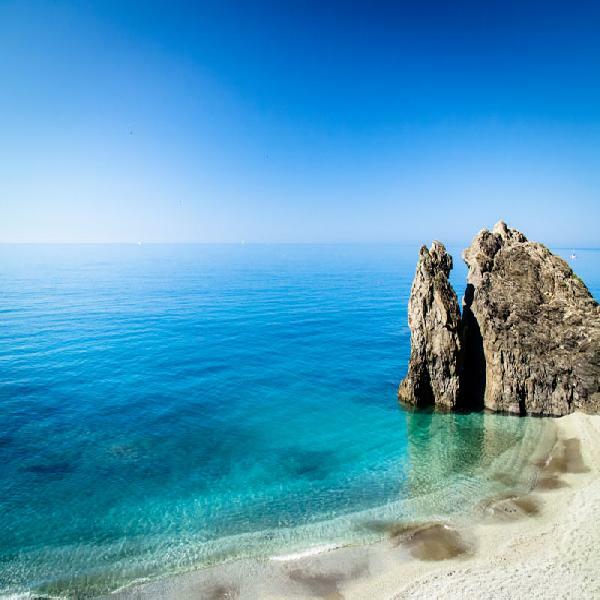 Explore the beautiful Cinque Terre! 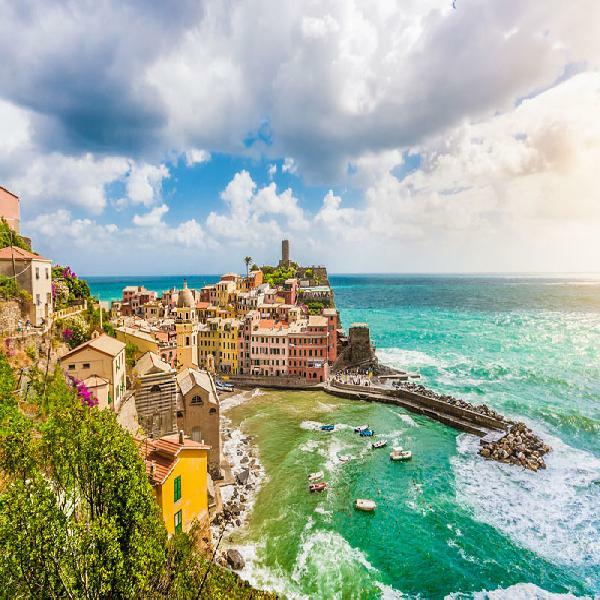 A UNESCO World Heritage site, Cinque Terre (Riomaggiore, Manarola, Corniglia, Vernazza and Monterosso) are five precariously perched villages teetering along a short stretch of cliffs facing the Liguria Sea on one of Italy’s most scenic coastline stretches. 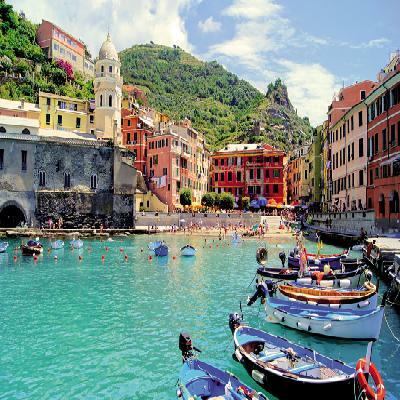 Leaving Milan, you will visit Golfo dei Poeti (Gulf of Poets) and tour the delightful Portovenerevillage. From here, take a boat trip to Monterosso al Mare and on the way, admire the stunning views of the Cinque Terre from the sea. In Monterosso, the largest of the five villages, you will have time to discover and tour the beaches dotted along the coast. Aside from the number of tourists, there is still a true sense of local identity even in the most tourist-crammed little ‘piazza’. 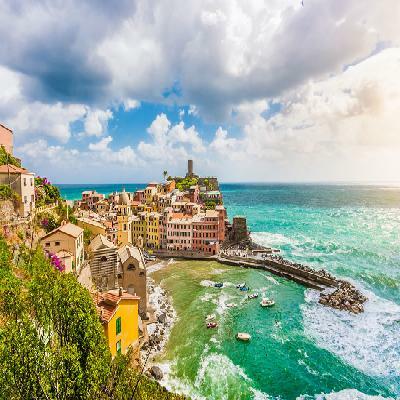 Restaurants, bars and accommodation all have an endearingly homespun air about them as if the locals saw tourists coming, and found a couple of garden chairs to stick on their terraces, hand-painted signs and started serving customers. After some free time to grab lunch, you will catch the train to Vernazza and visit the nice village. Continue to La Spezia by train for your journey's final stretch, where your coach will be waiting to take you back to Milan.